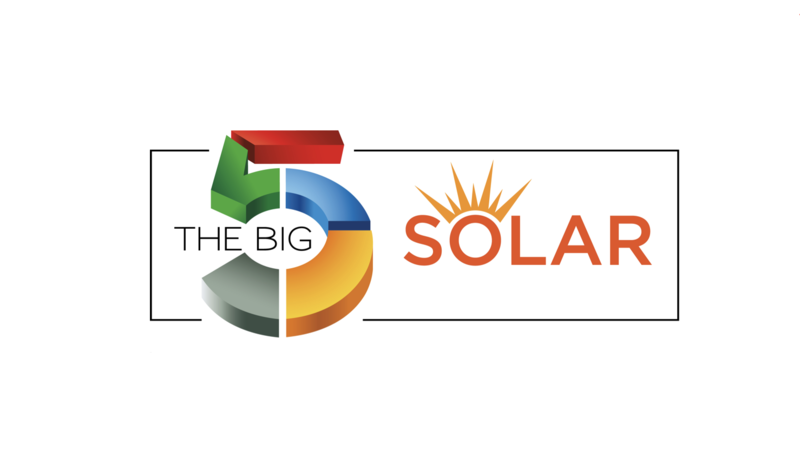 The Big 5 Solar 2018, a premier event for the solar industry, returns for its second year on November 26 – 29, 2018 at the Dubai World Trade Centre to bring together hundreds of influential decision makers and professionals from local and international brands for 4 days of business and networking opportunities. Exhibitors will have an exclusive opportunity to showcase solar technologies to dedicated buyers, generate new leads and meet potential business partners. Attend the 4th edition of the Global Solar Leaders’ Summit for an interactive learning experience on the latest technologies and trends from industry leaders through lively debates and focus groups. Join free-to-attend onsite CPD-Certified workshops to gain insights on the latest updates and trends from honorable speakers from governments and suppliers. Join us in building the solar community of tomorrow and secure your stand at The Big 5 Solar 2018 today. Register here.